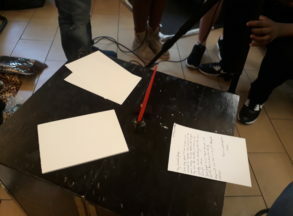 Modern Communication: does it unite or divide us? 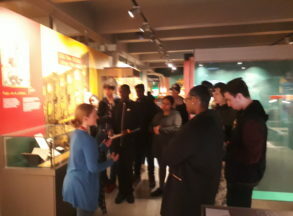 We are delighted to announce our 3rd Young Roots Project funded by the Heritage Lottery Fund is underway! 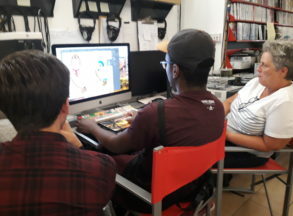 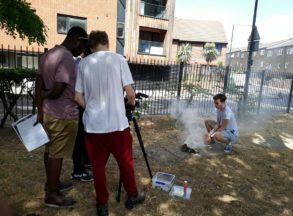 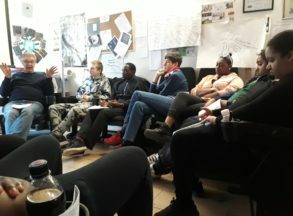 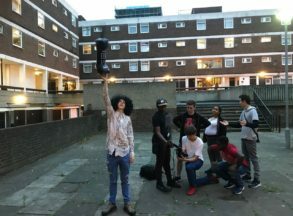 This project will enable twelve young people to participate in an intergenerational, cross cultural film project that will explore the history and heritage behind today’s digital communication. 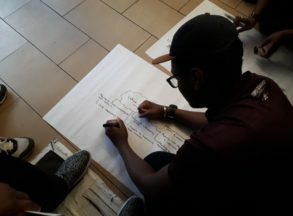 Participants will explore this fascinating history through inter-generational activities between young people, their families and elders in the community. 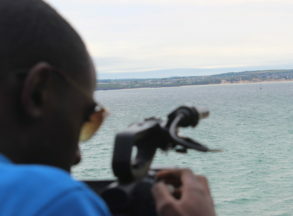 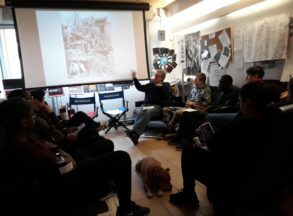 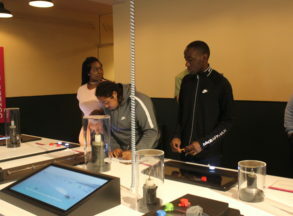 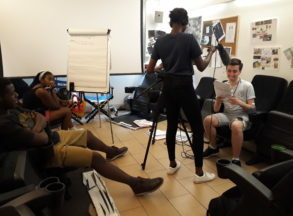 Activities will include museum visits with The Postal Museum, The Telegraph Museum and The Science Museum, archive research with the BFI Archives, oral history training and interview techniques, a summer residential and accredited participatory film making. 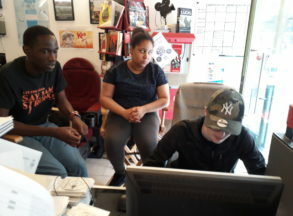 The group will produce two educational DVD’s and host a series of screenings and local community workshop in the autumn. 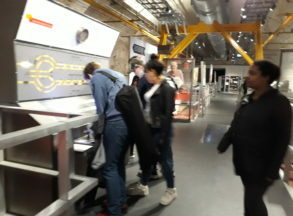 Follow our intrepid explorers as they journey through time – from the first cabled messages sent to the British Empire from the coast of Cornwall, through the role and influence of a world class postal service, to the futuristic ambitions of wearable tech and digital implants! 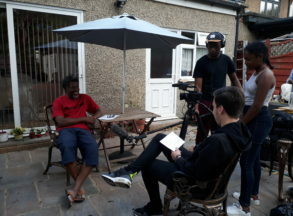 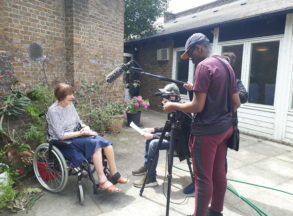 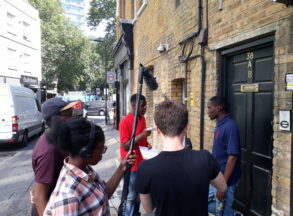 We have been really working hard over the summer – filming lots of interviews with older people talking about the methods of communication they used as young people and what they use now – really interesting stories of sending letters home to Jamaica and receiving telegrams during the war period. 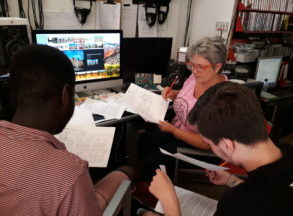 We have been busy scripting and creating inserts that illustrate some of the journey. 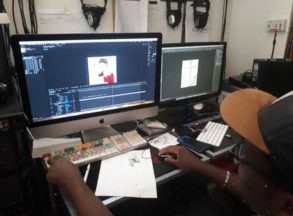 We have been working with animator Lucy Byatt to create some animated inserts. 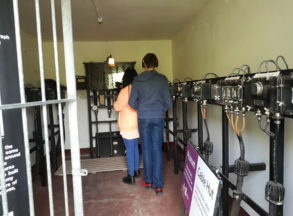 We are learning so much about the history of communication and how different methods have shaped the way we communicate with one another. 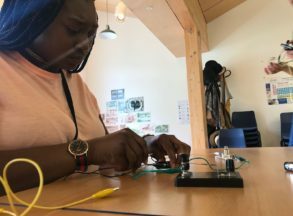 ‘I’ve enjoyed hearing different views about how people have used different types of communication and their opinion on modern technology and how we use it’.